This week’s 2 releases are Anaan and Nadi Vahate. 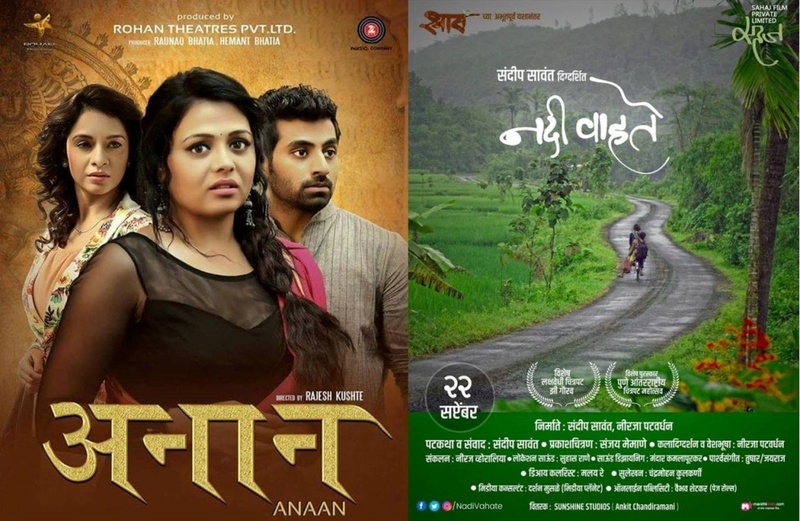 Anaan is releasing in 16 screens and Nadi Vahate in just 5 sceens in Mumbai circle. Anaan is a Marathi movie starring Prarthana Behere and Suyog Gorhe in prominent roles. 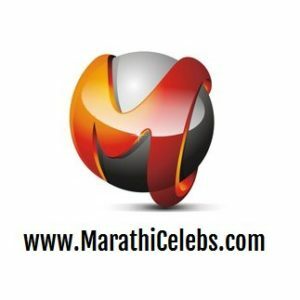 The cast also includes Sukhada Deshpande and Shilpa Tulaskar. Neel, a young girl, believed to be a sin child by the tribesmen, is brought up by a traditional singer named Vasudha. Although while growing up she develops physical and emotional queerness, she becomes a talented dancer and attracts many admirers. Unaware of her real identity, Neel is helped by a group of students who come to India from Germany to research on Indian art form, to discover her real self. Nadi Vahate focuses on the relationship between a river and people along its banks with respect to their life, needs, desires and greed. This film is a journey of people’s constructive resistance to save their river and to become self sufficient. After 12 years of making Shwaas, director Sandeep Sawant come up with a new film Nadi Vahate (River Flows). It is very depressing that the film couldn’t find any takers and released in only 5 screens in Mumbai and 9 screens all over Maharashtra.